If you’re interested in buying or selling a home in Austin, look no further than Les Sherman. Les is an Austin REALTOR® with over forty years of experience in the real estate business. 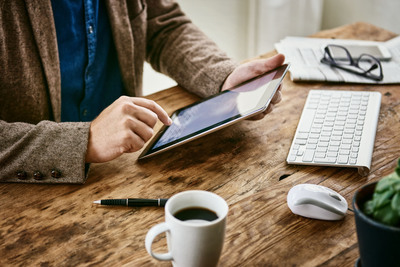 He knows what homeowners and investors look for when buying or selling a house and can help you make an informed decision on your home. Les will guide you through the process step by step and make sure you have the best advice and information available. He works hard to ensure the success of every client he serves. We look forward to helping you today! Take your customized Les Sherman home search on the go! Download our cutting-edge new App today. 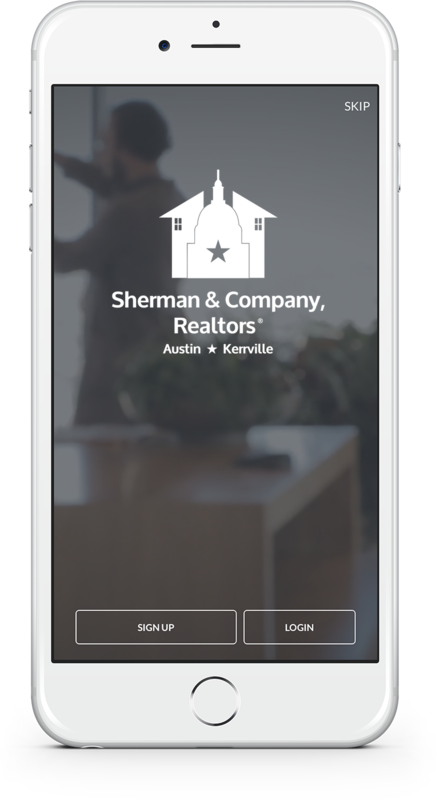 Save searches, get alerts, see all Austin, Kerrville, Georgetown & San Antonio active listings, and more... You can always "Get more with Les!" When we decided to up-size our home after getting married, we didn’t consider anyone else. It was always Sherman & Company Realtors. Looking at all the different types of houses and their architecture, Les Sherman did a really good job explaining what we were looking at. I liked Les’ negotiating ability. He came through with his experience and knowledge. I’ve recommended Les Sherman to many people. Buying or Selling in Austin? Let's talk real estate !! !